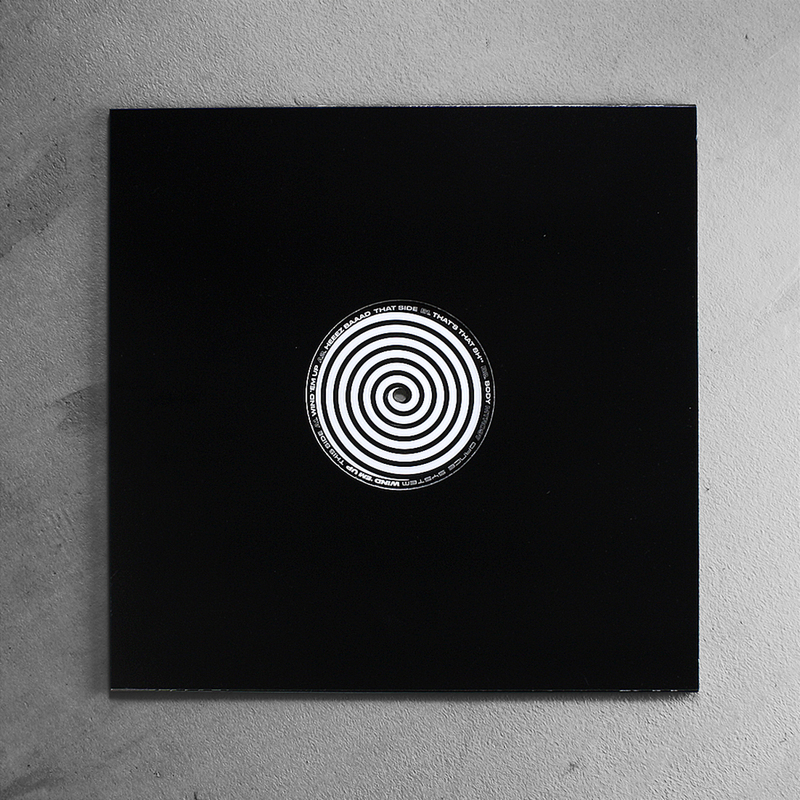 12" vinyl, incl. a separate sticker inside the sleeve! At the forefront of dance music for over a decade, Brighton’s James Connolly has left an indelible mark as a progressive producer; under the name L-Vis 1990, and as his alias Dance System. 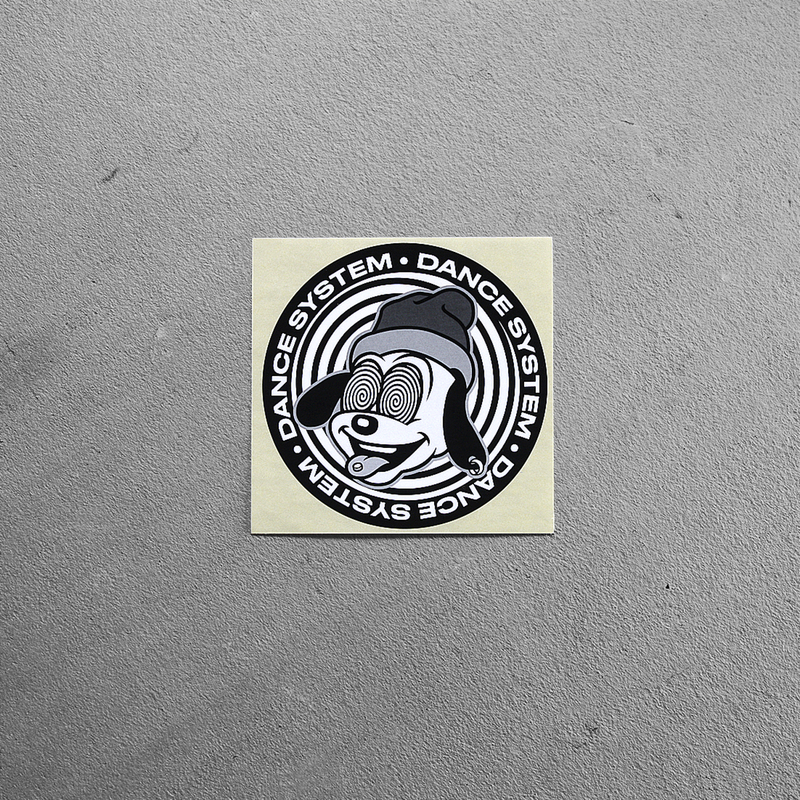 Dance System boils dance music down to its core elements and the result is infectious club tools that offer something more; character that will standout in any set. Under this alias, Connolly has released on Clone and Jimmy Edgar’s Ultramajic labels. 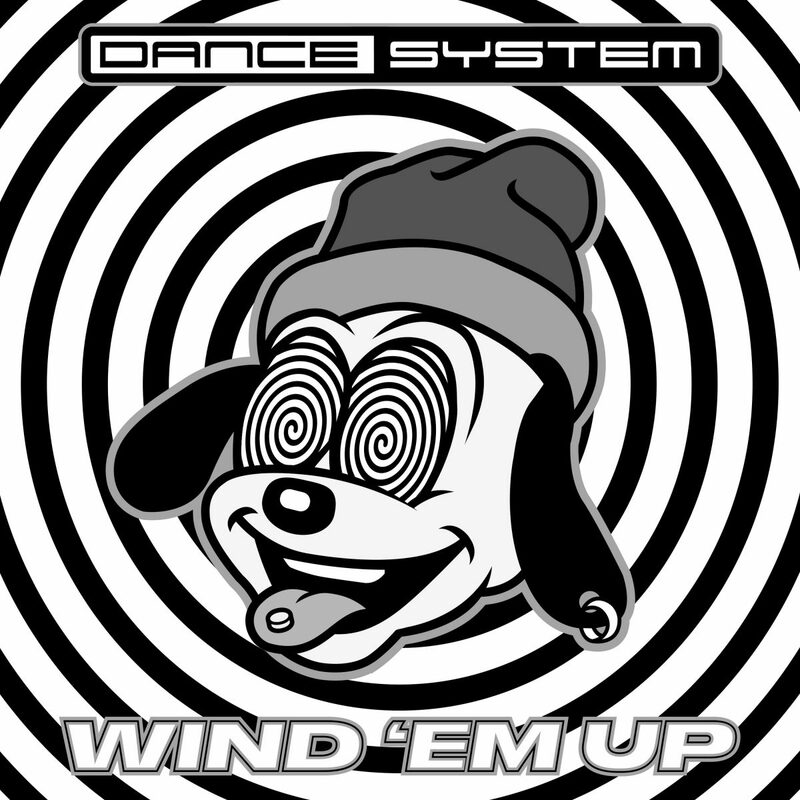 Following a five-year hiatus, Connolly is excited to return to Dance System, with the Wind Em Up EP, released in April on Modeselektor’s lauded Monkeytown Records. In today’s serious techno world, and against the current political landscape, Dance System is the playful breath of fresh air we all want and need. 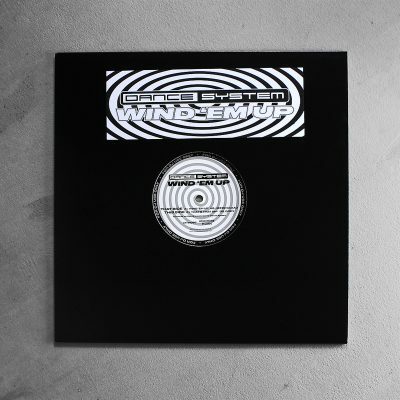 Indeed, on title track Wind ‘Em Up, Dance System is playfully calling out for other DJs to do exactly that; wind up the crowd with the unexpected UK garage breaks that bring colour to the driving beat and guitar lick. 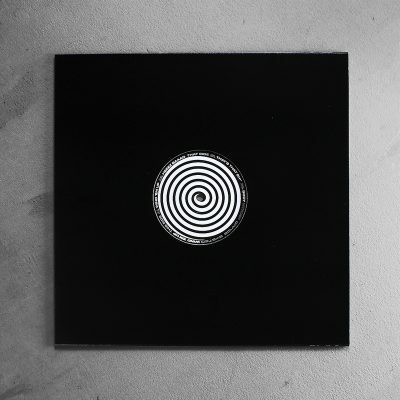 Heeez Baaad takes a single hypnotic loop and pushes it to its absolute limit, the only break coming when the track slows down to a halt, before slamming straight back into the action. Bringing in the horns on That That Sh**, the off–kilter horn loop is unsettling, but driven along by the low end tom groove. 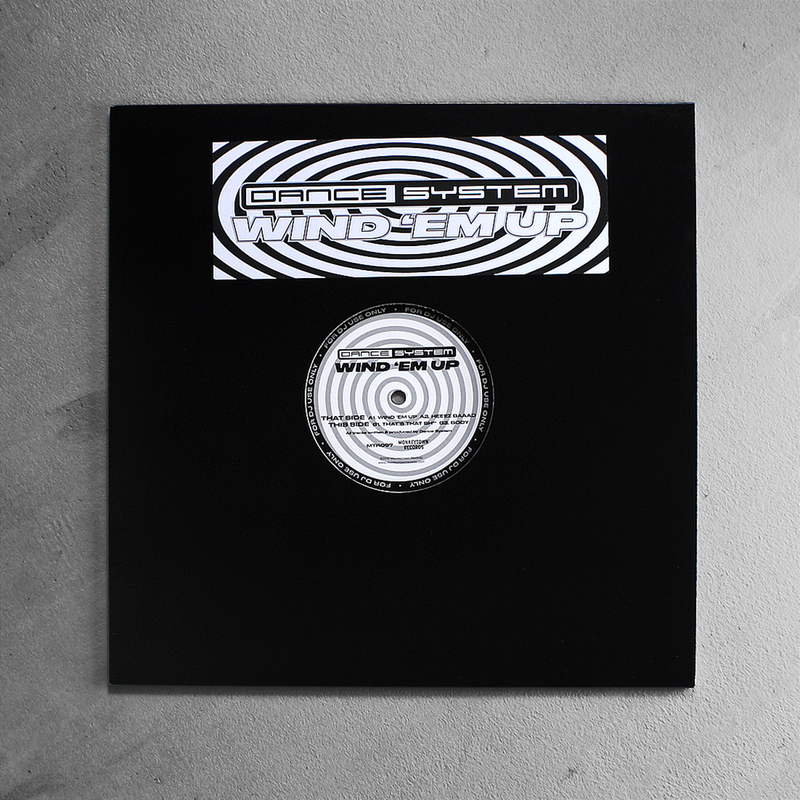 Body closes out the Wind Em Up EP with an uplifting piano chord, before dropping you into minimal bassline and drum groove that’s just impossible to argue with on the dancefloor. Although this release nods heavily in the direction of Dance System’s Chicago heroes at both Dance Mania and Relief Records, perhaps the biggest comparison should be Thomas Bangalter’s solo releases on his own label Roule. Like Dance System, Bangalter was a producer that took influence from Chicago, but made it distinctly his own.